How is your child sleeping? Develop and age appropriate sleep schedule. Not all sleep is created equal. A nap which happens at the wrong time of day is not as restorative as a nap which happens in conjunction with the body’s natural drive to sleep. If we overlook a child’s need to sleep during the times when their body temperature dips and melatonin production increases, we see babies and toddlers who do not settle easily or sleep for long stretches. Generally, babies 6-14 months will take a morning and afternoon nap, most toddlers 14 months and older will take one nap per day starting after lunch. A suitable bedtime for most babies falls between 6-7pm, while toddlers taking a longer nap do well with a bedtime in the 7-7:30 range. Babies, preschoolers and children in early elementary school grades generally need 11-12 hours of night time sleep to function at their best. Establish a soothing sleep routine. Children thrive with structure and routines. When kids are able to guess what’s coming next they develop a sense of confidence and capacity around sleep. A soothing routine sends a strong signal that sleep is around the corner and cues the body to relax. A bedtime routine should last no longer than 20-30 minutes while a nap routine should take 3 minutes at most. Beginning the bedtime routine with a bath elevates the body temperature, leading to a natural cool down and an increase in the sleep hormone, Melatonin. You can also add in a cuddle, reading a book and singing a song prior to laying your little one down for sleep. Create a sleep sanctuary. Is your child’s room cluttered with toys? Overhaul your little one’s sleeping space by organizing the room to create a soothing environment. Reducing clutter and removing stimulating objects will encourage your little one to sleep rather than play. A bare crib is safest and best for sleep. Loose blankets, toys and attachments of any sort are safety hazards in the crib. Remove any light seeping through windows to create a cave-like dark sleeping space. If your child is a poor napper and his room is not completely dark, this could be the reason. Add in some constant white noise to block out household sounds that can interrupt sleep and ensure the room is slightly cool. Choose a method you can follow consistently. In order for a child to learn the skill of independent sleep parents must follow through with a consistent teaching method. There are various methods that are effective in teaching the skill of independent sleep. The trick is that the particular method you choose needs to be well suited to your child’s temperament and your parenting style. The key to being successful, no matter which method you choose is to follow through consistently. Have a family meeting. 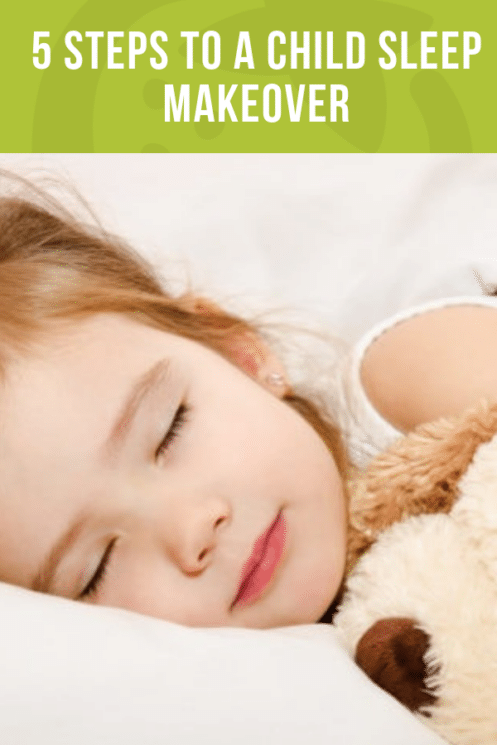 If you have preschoolers or older children, involve them in your plans for a sleep makeover. Designate a time when you can sit down at the kitchen table and talk about the importance of healthy sleep for everyone in the family. Create some sleep jobs and develop your sleep routines together. Write down your sleep jobs and post them in a place that is visible to everyone. You might decide to set some goals around sleeping through the night and put a reward system in place. Another idea is to use a sticker chart to keep a bedtime routine on track. If you have babies or toddlers, a family meeting for parents is also a good idea to ensure you’re on the same page with carrying out these changes. Write down the new schedule, sleep routine and methods you plan to implement as you make over your child’s sleep. Great tips to start with. If you engage your kids in activities even more and support them with healthy food you will very soon see the results. Good article. Thank you! 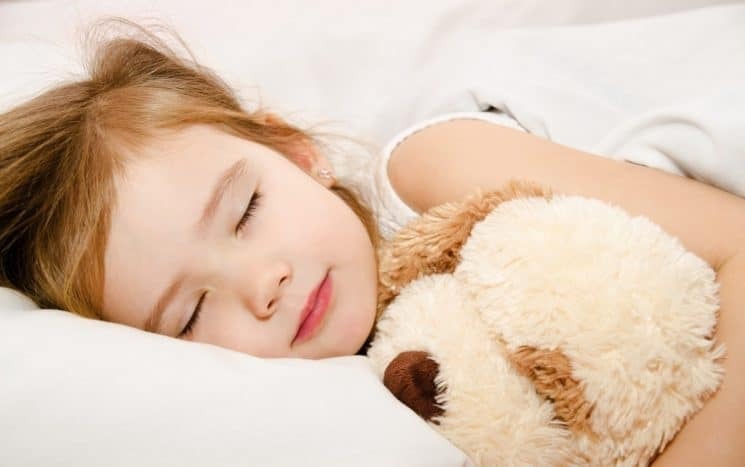 Very helpful tips regarding kids sleep.